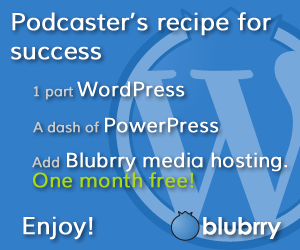 Join us in the media of podcasting! We record at least 3 times a month for at least an hour. Get your name and message across to your customer’s smartphone or tablet device. We’re on iTunes, Stitcher, Tunein, Facebook, Twitter, YouTube and Flickr. Got a question, comment or want to be on our podcast? Just send us an email.